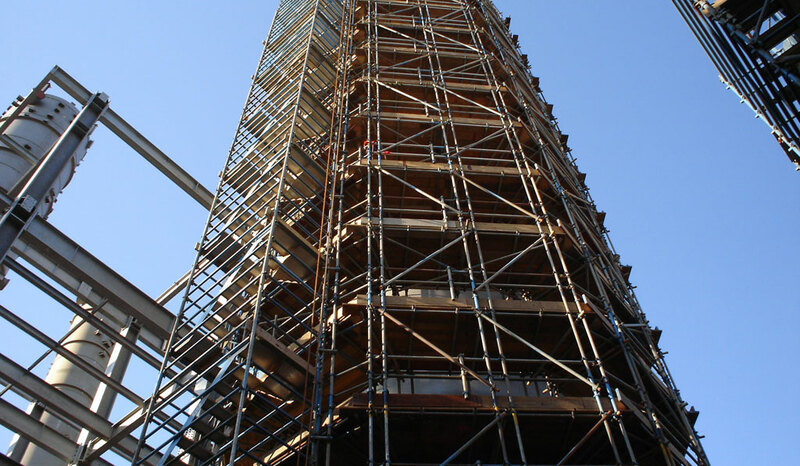 This advanced scaffolding unit covers the scope of work to plan the job, select and inspect equipment, set up task, erect scaffold and scaffold equipment and dismantle scaffold and scaffolding equipment. This unit has a pre-requisite requirement. This requirement may be met by either the successful completion of the unit CPCCLSF3001A Licence to erect, alter and dismantle scaffolding intermediate level or holding a valid licence for intermediate scaffolding.